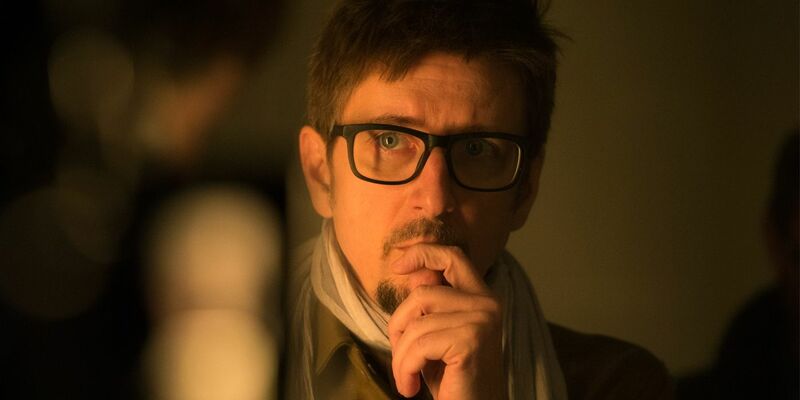 Doctor Strange director Scott Derrickson is among thousands who have lost their homes to this week’s California wildfires. As rescue workers struggle to contain fires throughout the state, other celebrities like Alyssa Milano, Lady Gaga, Kim Kardashian, and Guillermo del Toro announced that they are fleeing their Los Angeles area homes. At least nine people have reportedly died. Derrickson came aboard Doctor Strange after working on such films as Sinister and The Day the Earth Stood Still. After the release of Doctor Strange, he received considerable acclaim from audiences, Marvel Studios, and even Stan Lee himself, and he is expected to return for the sequel. At the moment, he is also attached to direct the sci-fi thriller When Gravity Fails and a horror movie titled Two Eyes Staring. Unfortunately, Derrickson lost his home in Thousand Oaks, California in the wildfires currently spreading through Southern California. Taking to to his official Twitter account on Friday morning, Derrickson confirmed that he lost his home to the wildfires, though he did state that he and his family are out of harm’s way. Over a thousand of his followers have commented to express their condolences and support, and the post has been liked over 10,000 times. Filmmakers like Aquaman’s James Wan and The Haunting of Hill House’s Mike Flanagan also reached out to Derrickson for support. The wildfires have been spreading rapidly across Southern California, not only destroying homes, but Hollywood history as well. The filming location for HBO’s Westworld at the Paramount Ranch also burned down on Friday. This week’s fires have been dubbed the most destructive in California’s modern history, following a trend of severe blazes that have occurred during the state’s summer months. While many studio lots and locations are insulated outside of forest areas, more production and safety roadblocks may be imposed on California’s entertainment industry due to the increasing intensity of wildfire damage. These recent wildfires have already taken a catastrophic toll on Southern California, leading to various celebrities speaking out about the damage. As for Derrickson, his brief, but informative, tweets spoke volumes. Before confirming that his home had burned in the fire, he tweeted about the area’s mandatory evacuation and how he and his family were “fleeing the inferno.” He then later confirmed with a single word that they are “safe.” As for now, fans can understandably expect fewer Doctor Strange 2 updates from him for the time being.